So where is Cape Verde? This may seem like a basic piece of general knowledge, but it could definitely take you some time to point towards these little islands in the enormity of the Atlantic Ocean. Let’s be precise from the start, then: Cape Verde is a group of 10 islands lying 350 miles off the coast of West Africa, roughly around the same latitude as Senegal and Mauritania. What’s Cape Verde’s weather like? Hot! First thing’s first: it is rather reassuring to know that the average temperature in the country doesn’t go below 24 C. With most hours of sunshine are between the months of March and May, Cape Verde is one of the safest bets around for water babies. And if you’re a surfer, it usually stays quite breezy, keeping away humidity and making it easy to stay fresh even on the hottest days. Something to bear in mind is that there are just two seasons in Cape Verde: Tempo das Brisas (windy season) goes from October to July, and Tempo das chuvas (rainy season), which only lasts two months, between August and September (also the hottest month). How do I reach Cape Verde? 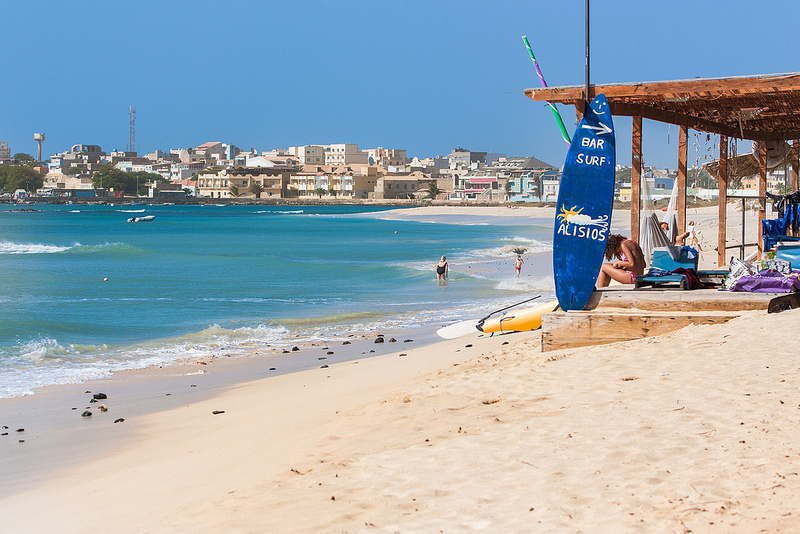 For those flying from the UK, the easiest route is to go direct, either to Sal or Boa Vista landing either at Amilcar Cabral International Airport (SID) or Boa Vista Airport (BVC). The flight is about 6 hours long. The country’s currency is the Cape Verde Escudo (CVE), with 128 escudos corresponding to £1 (May 15th, 2013). Since this is not a legal tender outside the islands, it is advisable to change all your Escudos before leaving the country, as you won’t be able to do that afterwards. Credit card facilities are also available locally but you shouldn’t rely on cards too heavily as many establishments prefer cash. With ten islands to pick from, the opportunities for exploration are extremely varied. 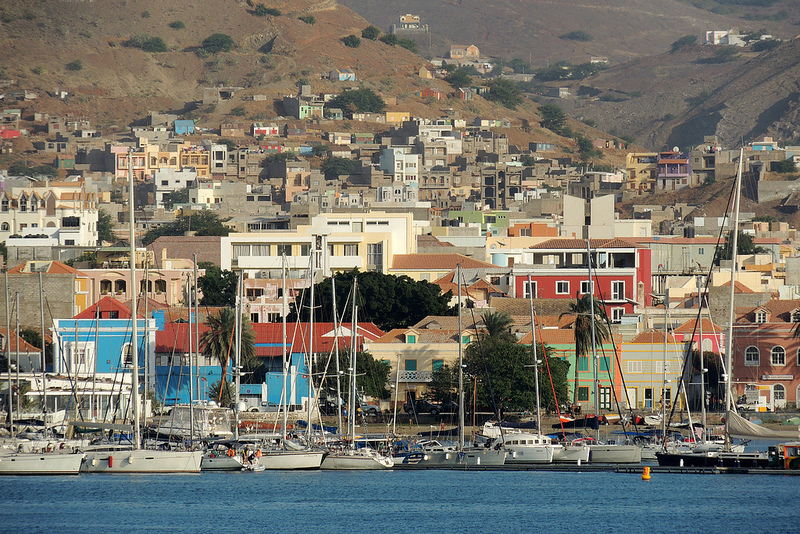 Cheap ferries connect the islands between each other, with Mindelo to Sao Nicolau and Praia being the main connection. Internal flights are also available, while the limited size of most of these islands means it’s recommended to take a bicycle or walk rather than renting a car. Read previous What can I expect at an inexpensive all-inclusive resort?